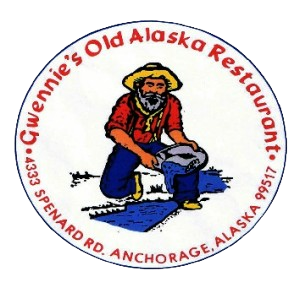 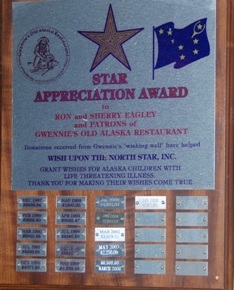 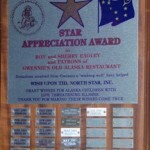 This is a yearly event sponsored by Gwennies Old Alaska Restaurant. 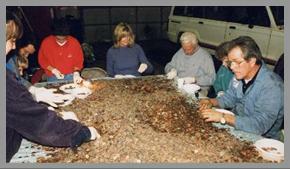 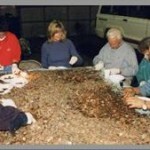 Volunteers help gather, sort and count the coins from the Wishing Well and donate it all to the Wish Upon the North Star charity. 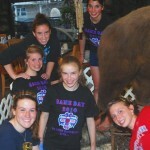 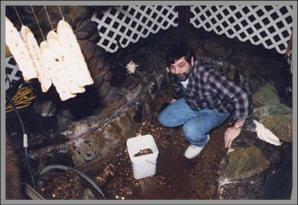 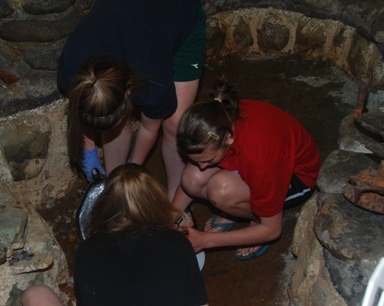 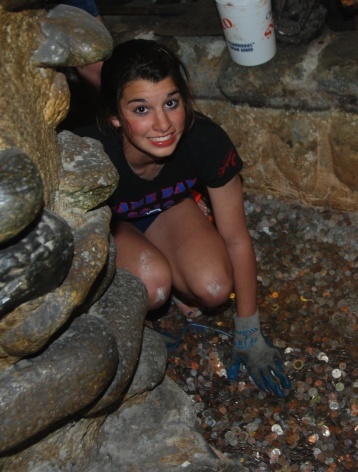 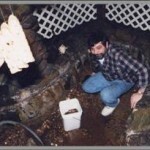 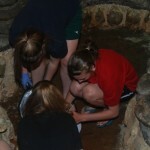 East High Girls Soccer Team volunteers in 2010 to gather coins collected anually from Gwennies Restaurant Wishing Well.